Korey Heath, 13 year old daughter of Mike and Randi Heath of Russellville, began experiencing severe headaches during the summer of 2012. Doctors believed that Korey was having migraines, but treatment provided no relief. The Heaths went to Arkansas Children’s Hospital (ACH) for a second opinion. Doctors at ACH ordered an MRI, which revealed a brain tumor. On June 18, 2012, Korey was diagnosed with a brain cancer called Medulloblastoma. The following day, doctors at ACH performed surgery and were able to completely remove the tumor! After the surgery, Korey went through chemo and radiation treatments for a year. 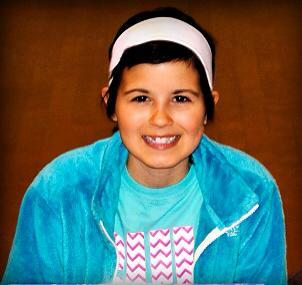 Though her treatments were completed in June 2013, Korey still had to take medication daily until January 2014. Now, Korey is medication free and cancer free. Other than routine check-ups, Korey finally gets to lead the life of a normal teenager. 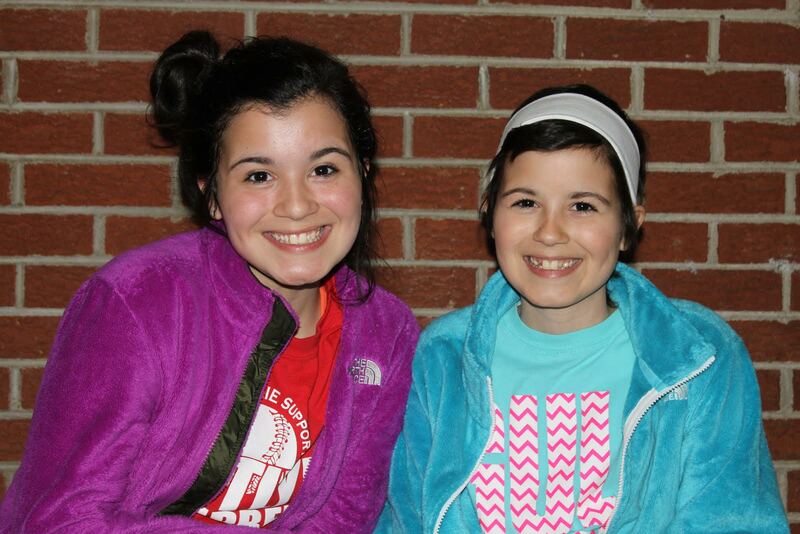 Korey is a true superhero and could not have done it without her twin sister, Kasey, by her side. Superhero 5K 2018 – Look At You Go! A race to increase child cancer awareness and bring the community together.